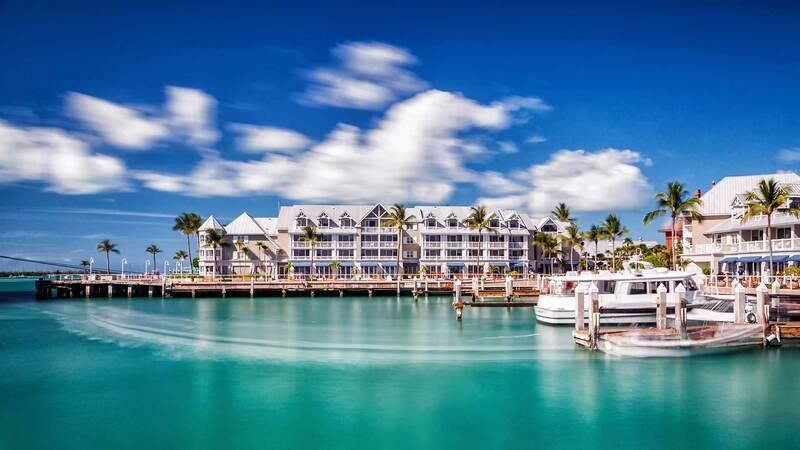 Margaritaville Key West Resort & Marina is getting NY Time's readers on Island Time with our exclusive offer this fall. Enjoy daily breakfast for two from Bistro 245, and discounted room rates when you reserve your stay by December 20! Click below and embrace The Keys, where it's always 5 O'clock somewhere. Valid through December 20, 2018. Breakfast accommodations for up to two persons per day of reservation. Does not include tax or gratuities. Not valid for contracted rates. Additional restrictions and/or blackout dates may apply. Not valid for groups of 10 or more. Cannot be combined with other offers. Not valid on existing reservations.